Join Centrala for a late viewing of their exhibition ‘poetryartexchange(Romania/UK)’ from 5.30 – late. The exhibition re – presents an innovative exchange between UK and Romania Poets working across cultures and distance to produce collaborative prose The work is represented as a Sound and Visual Installation bringing the words to life from the page, crossing the boundaries of text and the image and further developing the collaborative aspect of the process. At 8.30pm they will be hosting Lithuanian sound artist Gintas K, for his first performance in Birmingham. Gintas K is a sound artist / composer living and working in Lithuania. 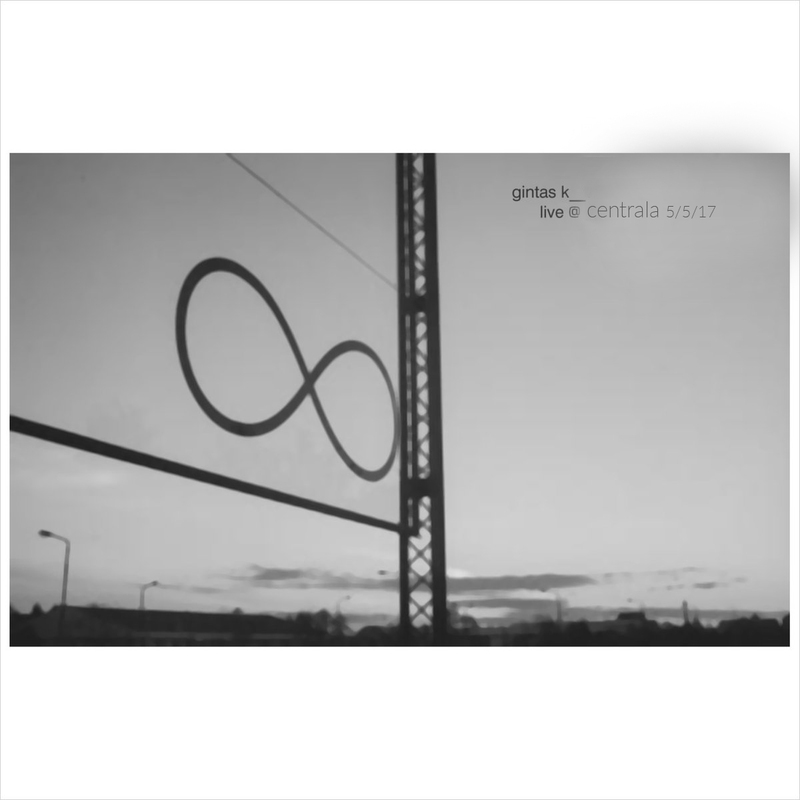 As an active part of Lithuanian experimental music scene since 1994, Gintas now works in the field of digital experimental and electroacoustic music. His compositions are based on granulated sounds, new hard digital computer music, small melodies and memories.